cycling team, a thriving contemporary music scene, and a burgeoning economy. The capital, Kigali, glimmers with new construction, and has become a home for investment and economic growth. Rwanda’s international image, however, remains tarnished by the 1994 genocide of the Tutsi. This dark chapter is indelibly ingrained in the national psyche, and both people and government have worked to ensure that such a horror never again occurs in this paradisiacal heart of Africa. The Rwandans have embraced forgiveness, reconciliation, and restorative justice as a path to heal old wounds; former “ethnic” labels have been effaced in favor of a unified Rwandan identity; and the country has become one of the safest in the world. Whatever the political reality, Rwandans today remain a dignified, reserved, and welcoming people. They share a deep pride in their unique culture and history – demonstrated by their eagerness to showcase it to visitors – and they are dedicated to development. But to get the most from your stay, plunge in deeper and get to know them on their own terms, and you will find that you can make lifelong friends. 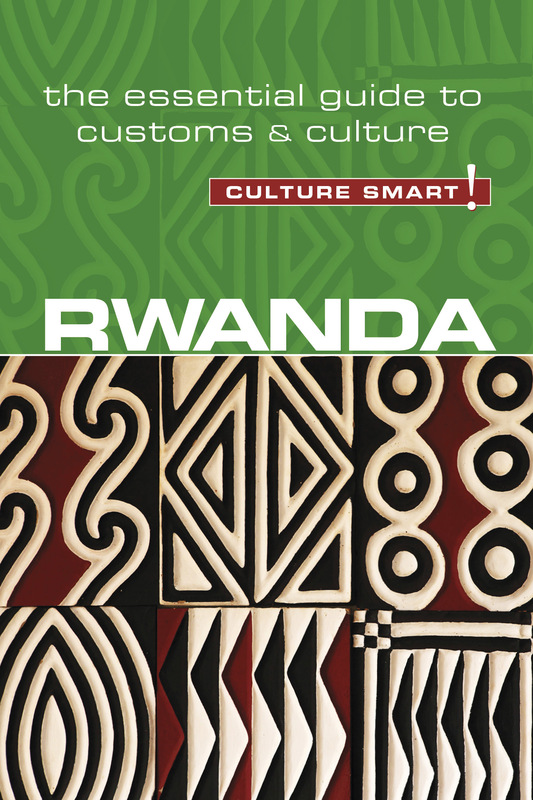 Rwandans generally come across as highly reserved - in body language, in friendships, in relationships, in sharing opinions, and in expressing emotions. One characteristic of the Rwandans communication style is that of "indirect" communication. Whereas in the West there is pressure to "get to the point" and "say what you mean," in Rwanda discussions often wander through one's family, the weather, one's impression of the country, the harvest, sports, or any number of unrelated small topics before finally getting to the real topic of the discussion.